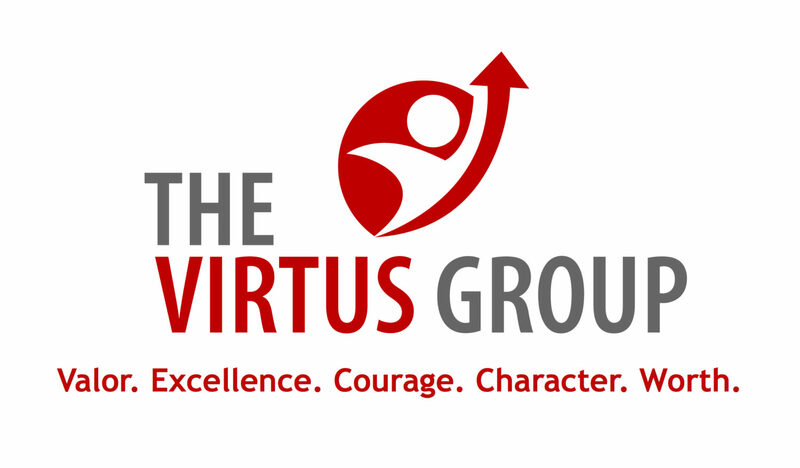 Judy Bethge | The Virtus Group Inc. Recently, my husband bought me a leadership assessment with coaching session for Christmas. If you know me, this was a gift that spoke my love language…much like my Glock 43 that awaited me under the Christmas tree the year before. I took the Hogan Assessment online and had to rate a series of statements as to whether they are like me or not like me. 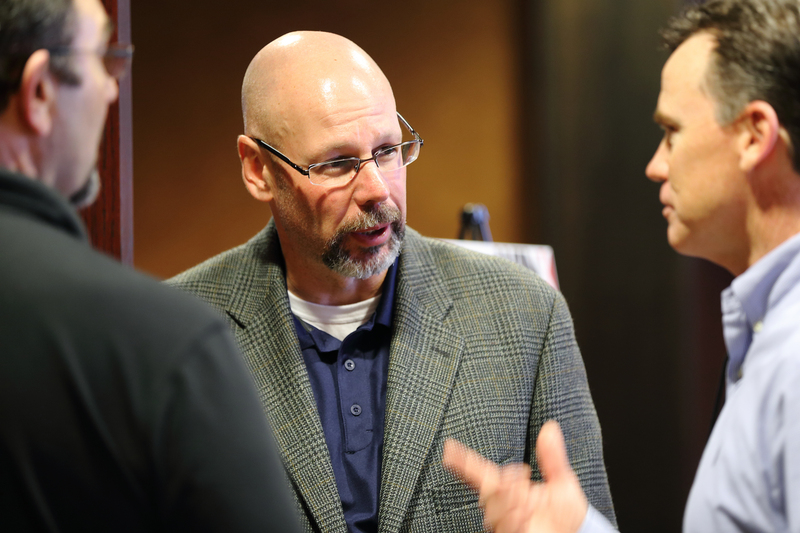 Then I had a coaching session with Jamey Gadoury from Outsider Consulting a few days later. This was my first time doing a coaching session and letting someone see my insides. Looking in the mirror is a humbling experience. I’m not as great as I think I am! Ugh! But if I was truly being honest with myself, there was nothing in the outcome of my leadership assessment that I did not already realize deep down. So, after the reality slap to the face—it was time to get down to work. I love it when people say “I could do that” about someone who is successful. See, but you didn’t. That’s the difference. I saw this picture quote on my Facebook feed this week and it got me thinking about the power of getting it done and not just talking about it. I don’t know if anyone out there suffers with the same issue as me on this—but sometimes I’m afraid to act because I won’t be in control of the outcome, or it may be messy and not “perfect”. I can control the here and now—in my safe comfortable bubble. But once I act, the ball is in motion and the horse is out of the gate. I cannot un-ring the bell.